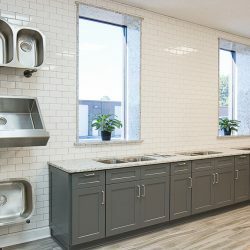 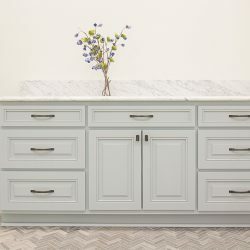 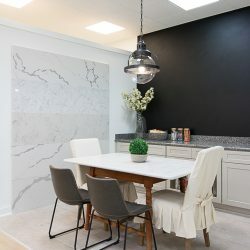 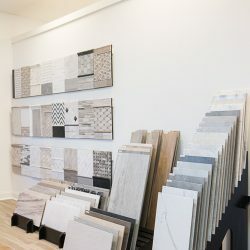 APF, Inc. is an Atlanta, Georgia based company specializing in custom stone countertops as well as complete kitchen and bath design. 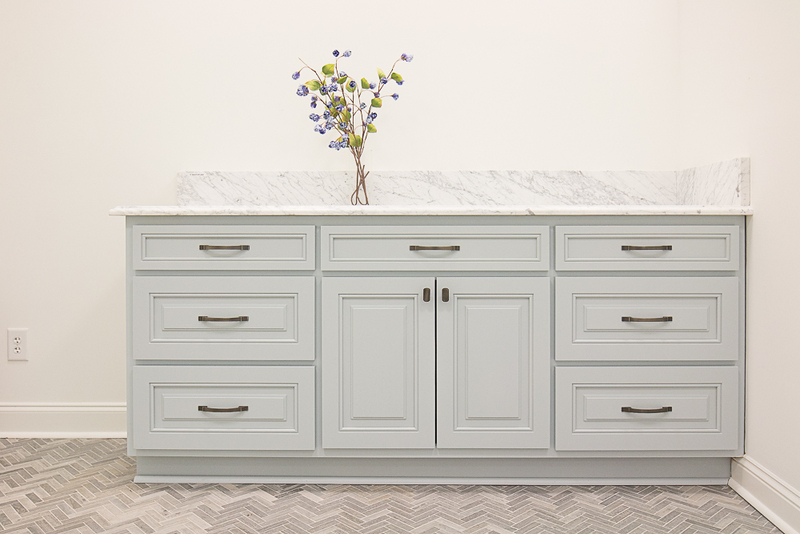 APF has quickly grown into one of the biggest and most well-known countertop companies in the Southeast. 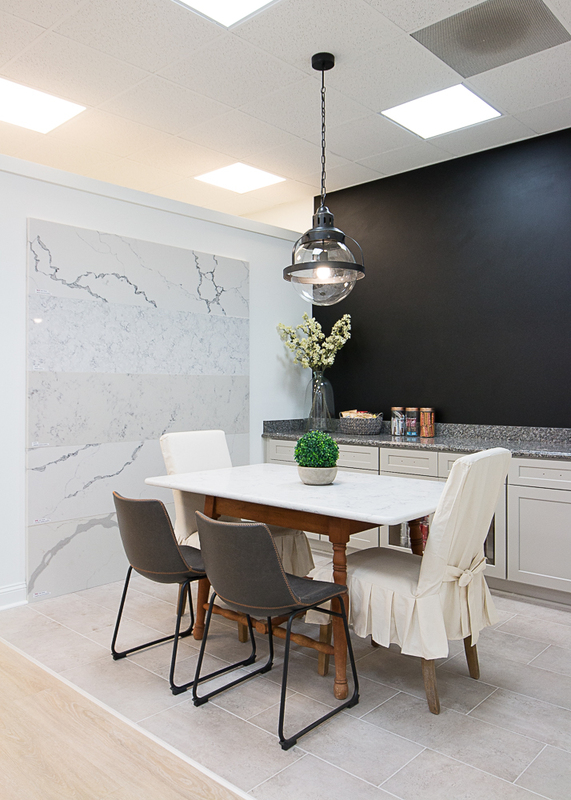 We have completed over 15,000 installations of granite, marble and quartz countertops. 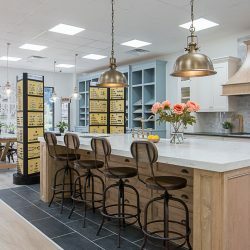 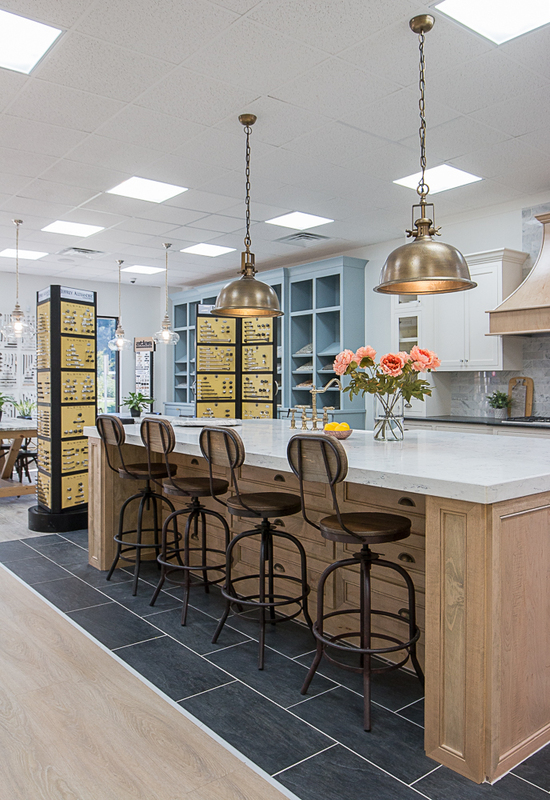 With our gorgeous new showroom, experienced staff and professional sales associates, we are confident that you will achieve the kitchen of your dreams staying within or under your budget and in an amazingly quick time frame. 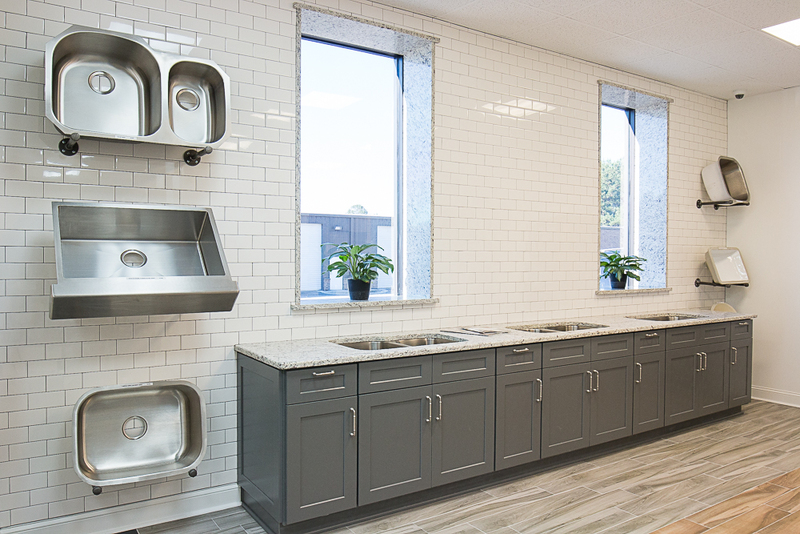 We strive to exceed your expectations! 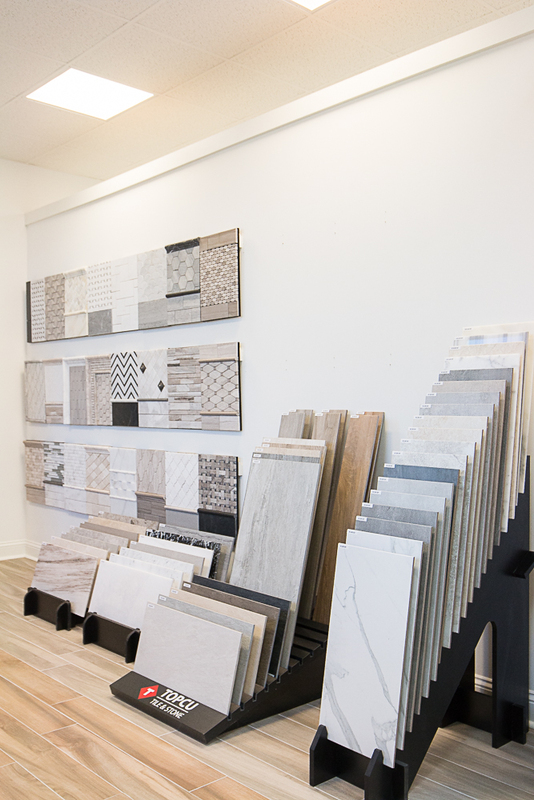 Ask about our 10 Day Install Turnaround time GUARANTEE!